BHA is managed by a voluntary Board, of a maximum of twelve members. The Board sets strategic direction, monitors legal and regulatory compliance, oversees financial control and risk management, agrees policy and scrutinises performance. 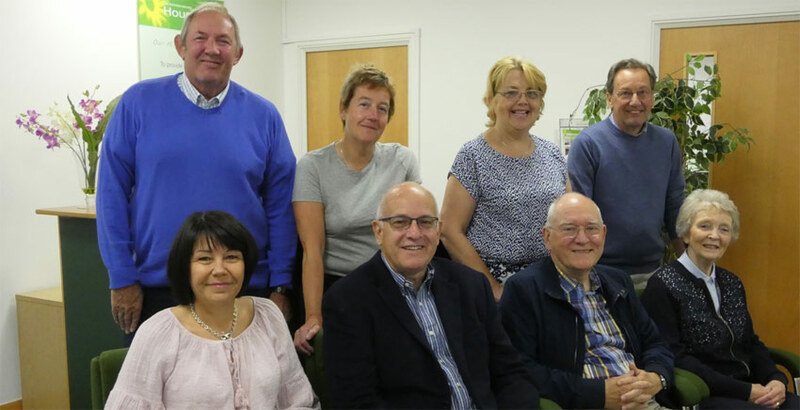 The Board is scheduled to meet six times per year at our Head Office in Stokenchurch. The Board is supported by the Finance & Audit Committee, which meets quarterly.